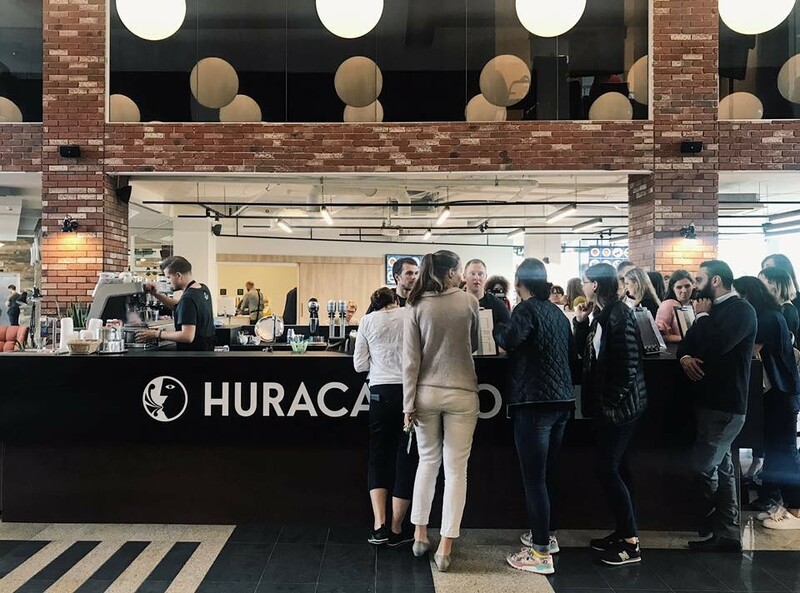 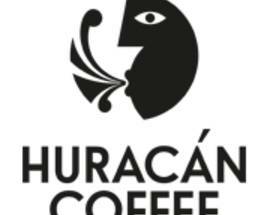 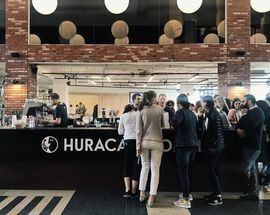 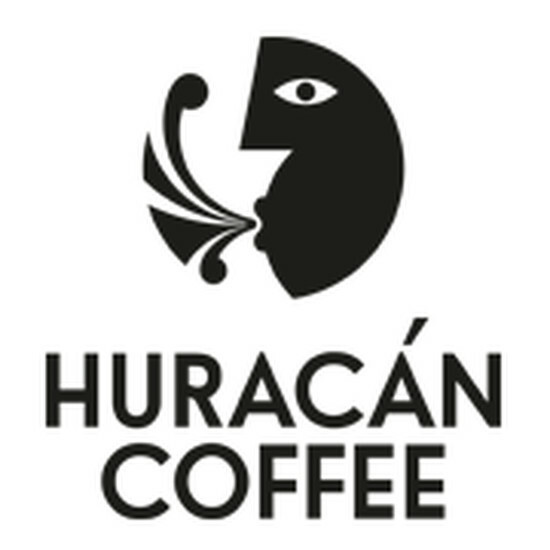 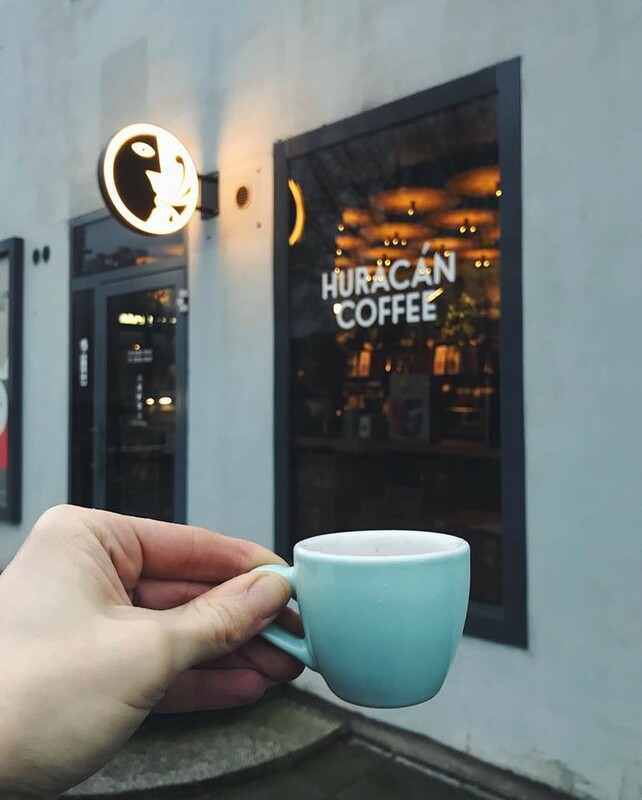 One of the country's top café chains, Huracán knows how to create excellence in a coffee cup, tapping into an ever-growing passion for the stuff and different ways in which to brew it. 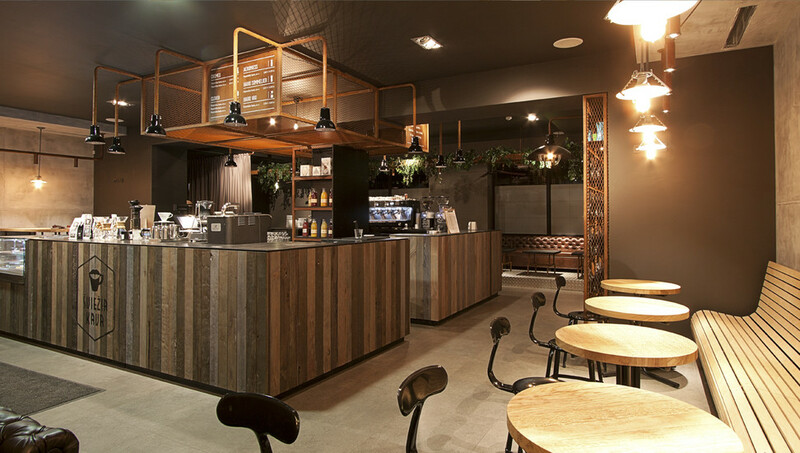 Among the amazing fruit juices is raspberry made with vacuum evaporation technology, plus there's plentiful sweet and savoury snacks too. 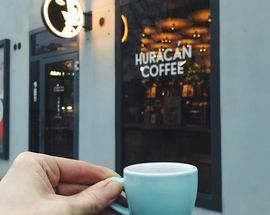 One of the best Huracán branches is at Vokiečių 15, which plays vinyl records in a pleasantly darkened interior, but if you see the name anywhere pop in for a cup. 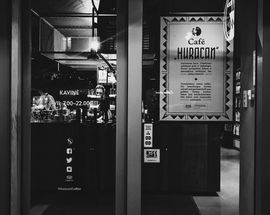 Open 07:00 - 22:00. 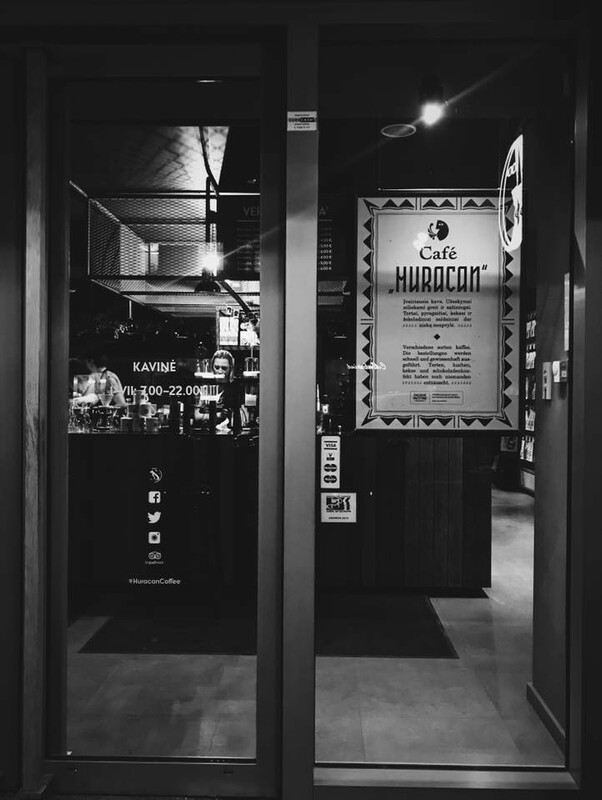 Fri, Sat 07:00 - 22:30. 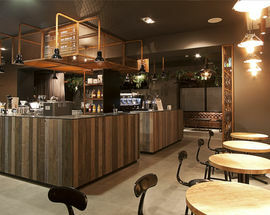 Also at Gedimino 10, Gedimino 35, Saltoniškių 9 (Panorama), Upės 9 (VCUP), Savanorių 2, Užupio 13.